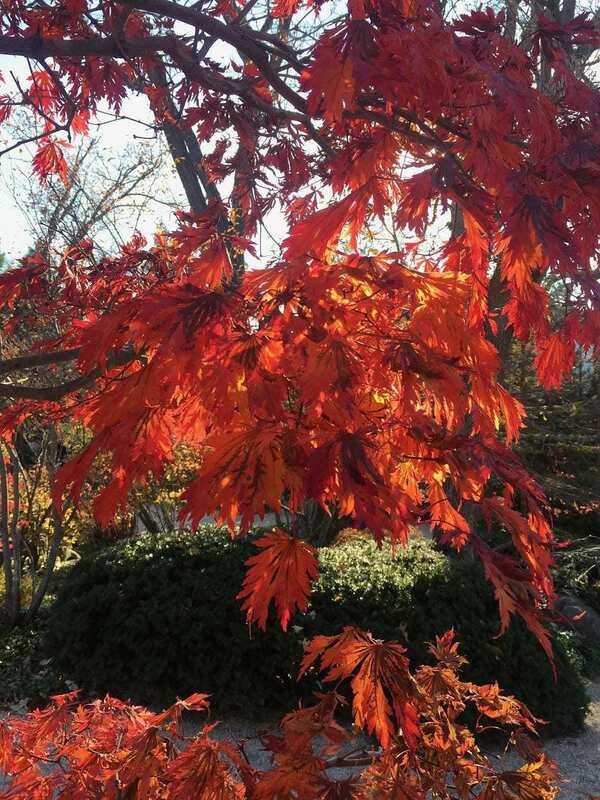 We have several garden docents who enjoy photography as a hobby, and they generously offer to share them with us. It’s also a great way to stay current on what’s happening in the Gardens, which changes with every week. Frank Schmitt, one of our many talented docents, shared some recent images including the stewartia blossoms that have recently emerged. Look at the beautiful iris in bloom along the zig-zag bridge in the Pond Strolling Garden! Our various plants and trees grow and change all season, so each time our guests visit, they are greeted by something different in the Gardens. The lilacs are in full, fragrant bloom! They will greet you as you enter the Visitor Center. Also, due to some tree trimming going on in the Gardens today, some paths will be temporarily closed to visitors. We are sorry for any inconvenience this may cause.